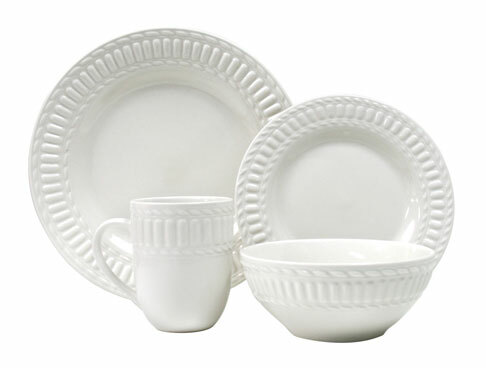 With its gleaming white designs, this dinnerware brings to mind snowy landscapes and mountain retreats. Eye-catching raised designs accent each piece. 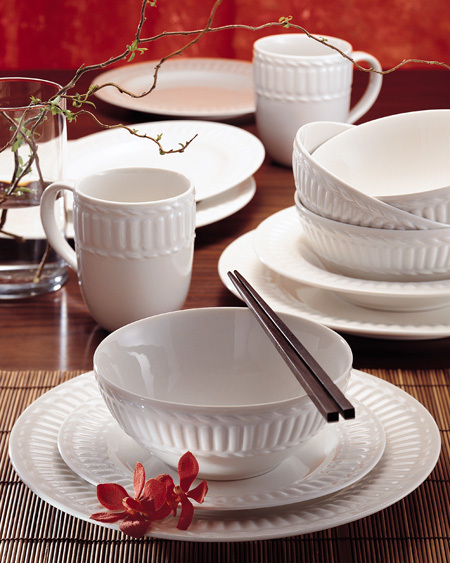 The elegant Arctica Collection works well in casual settings or can be paired with formal china.